Welcome to Aegis Immemorial.com: One Month Later.... A Thank You Post! 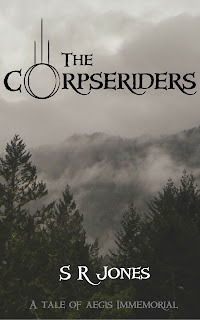 Today I had some wonderful news: 'The Corpseriders', which was only released a month ago, has passed 100 downloads (and counting!) 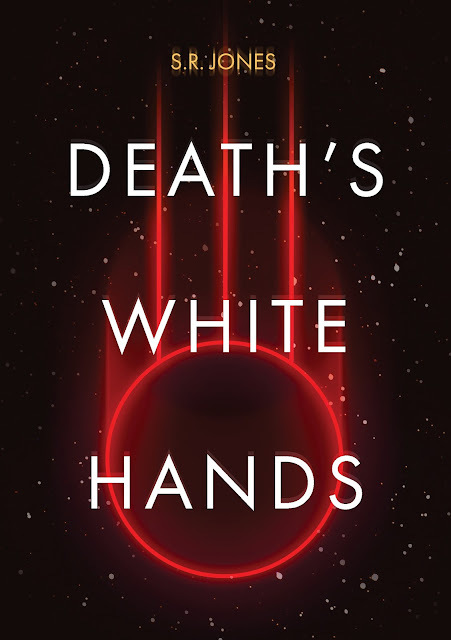 It has also received two 5 star reviews on Amazon, and one 5 star review on Goodreads.com! 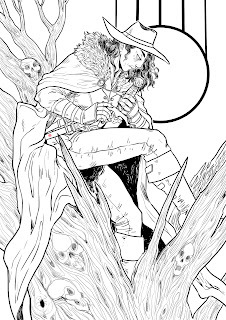 All I can say, is that I really cannot thank you all enough for taking the time to download, read, and review my work! These numbers may sound small, but as a new author it is overwhelmingly amazing to think that there are e-readers, phones, and computers out there that now have my work on them, ready to be enjoyed. 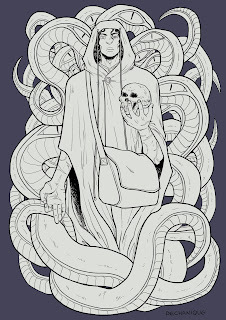 This is, in many ways, all I have ever wanted since I first put pen to paper. 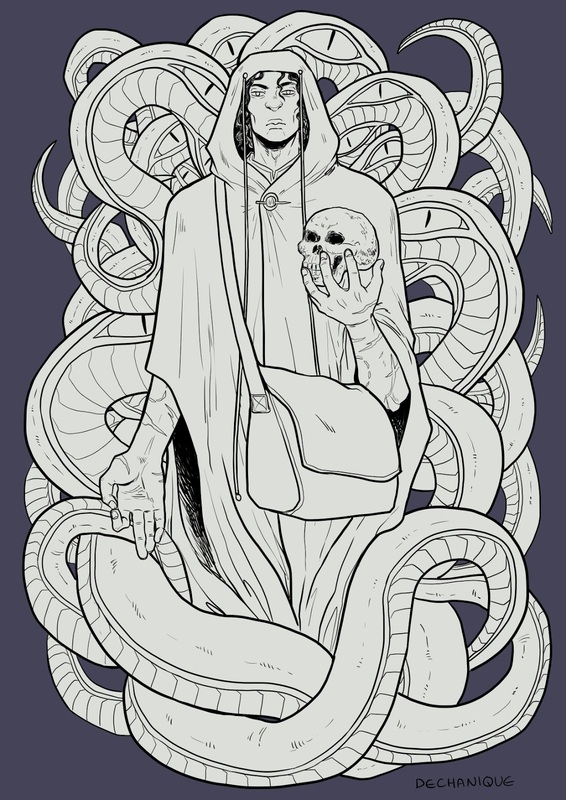 As a thank you to everybody who has brought me this far (which is all of you), I have a surprise: a sneak peek at the line-art of the limited mini-prints that will be available during the Kickstarter campaign for 'Death's White Hands'! 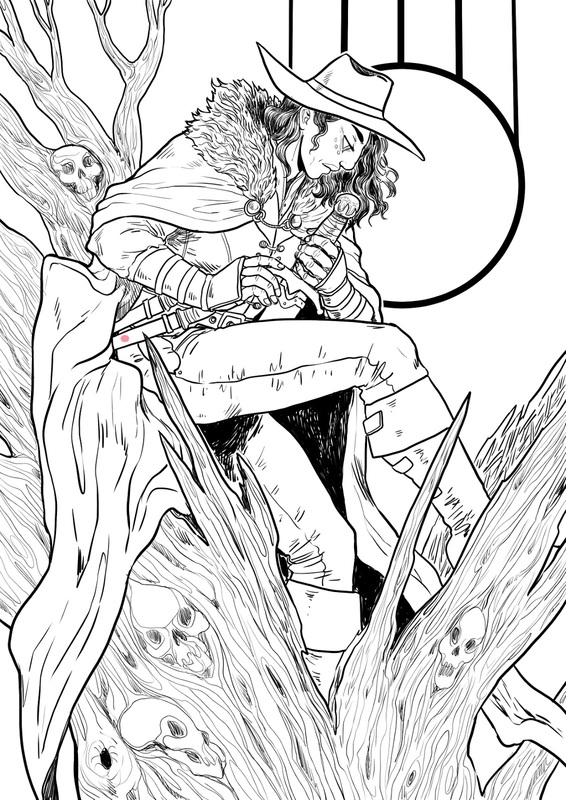 The very talented Dechanique has been hard at work on these, and while there is still work to do one them, I am sure that you will love the full colour versions once they are finished! 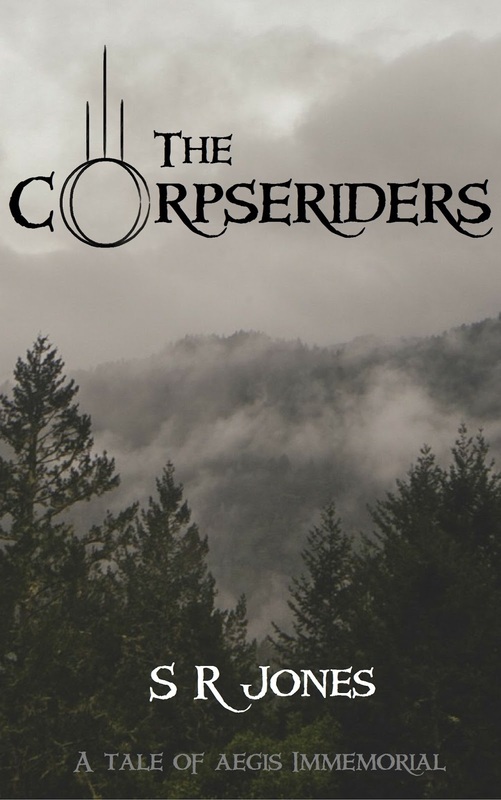 Also, if you would like your own copy of 'The Corpseriders', for free, you can download it at the links below, or search for it yourself on your local version of Amazon!